Eco-labelling: market transformation or consumer confusion? We have all encountered eco-labelling, whether as consumers or suppliers of products. With the continual growth in the conscious consumption trend, many consumers use eco-labels as a guide to the environmental and social responsibility of companies. Companies in turn utilise such labels so as to bring credibility to their products and to meet trends in market demand. However, the effectiveness of eco-labels is increasingly being drawn into question. The use of eco-labels by companies is generally a three-fold strategy: to strengthen the brand name, to address consumer sustainability demands and to protect against pressure groups lobbying either environmental or social causes. In short, they aim to inspire trust in consumers that the products they buy are responsibly produced. There are over 400 different labels today including; sustainable forestry, organics, sustainable fisheries, fair trade, real trade, free-range and many more. Given the sheer quantity of differing yet often similar labels, it’s not hard to see why there is a great deal of confusion about eco-labels as a market mechanism. This confusion occurs at a consumer level whereby the function of labels as an accessible information tool begins to be diminished. It also occurs at a company level, as the market reaches saturation and choosing between labels turns into a full time pursuit. A further issue has been the constant controversy surrounding credibility of eco-labels where the risk of greenwash is considerably high. 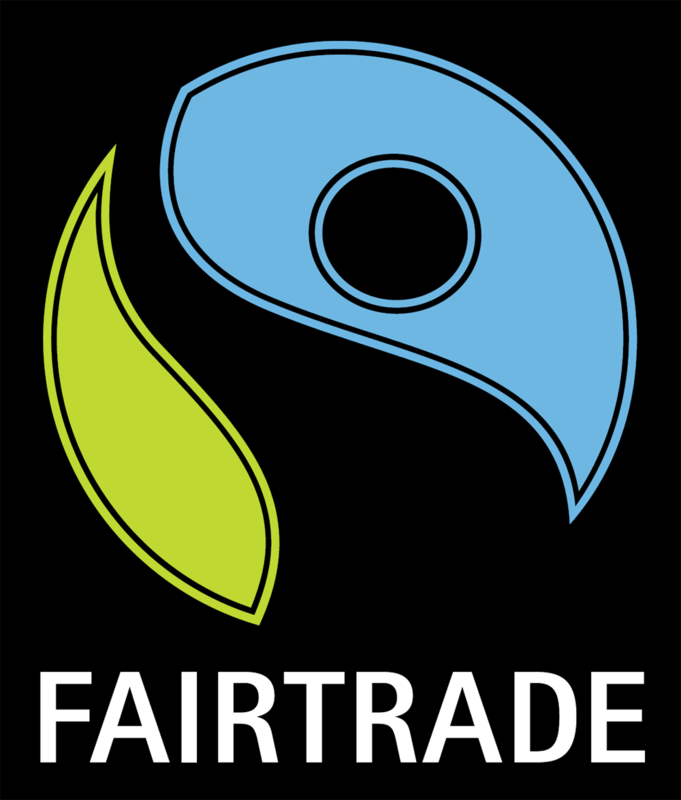 Organisations such as the Rainforest Alliance have come under fire for certifying products that contain only 30% fair trade ingredients. 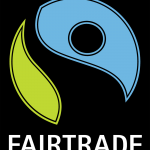 Whilst this may be justifiable by a clause that gives producers a 5 year leeway to reach 100% fair trade, it highlights the issue of credibility. For the first time in the 15 years that eco-labelling has been a popular marketing tool, companies are starting to re-appraise the initiative. In general, doubts are being raised over the strength of the criteria and the subsequent credibility. A lack of consensus on criteria standards, combined with consumer confusion, is challenging the future of eco-labels. Furthermore, companies are becoming concerned that eco-label providers may be morphing into firms whose goal is to survive rather than providing an unbiased service. This only serves to undermine the credibility even further. At the core of it, companies are starting to doubt the efficiency of eco-labelling in the accreditation of products, the satisfying of consumer demands and ultimately its ability as a market shifter. This has seen several companies turning away from eco-labelling and establishing their own certification schemes. There should be no doubt that eco-labelling has done a great deal in terms of inspiring trust in consumers and raising public awareness about the externalities associated with our consumption patterns. However, in order for it to remain a valuable marketing tool, there must be more cohesion and consensus in the field. Eco-labelling should not be used as the one and only strategy to inspire trust. They must be complimented by other marketing tools that equally encourage sustainable behaviour change. Ultimately, eco-labels are a commendable tool through which companies can inspire sustainable behaviour change. However, as companies start committing to long-term sustainability planning, it is imperative to both question and evolve the current status of eco-labels. Acacia Smith is a New Zealander now based in London. She holds a bachelor degree and postgraduate diploma from Victoria University of Wellington. She has worked for the Council for International Development (CID) and more recently in Bolivia for CIWY, a network of private parks for the rehabilitation and conservation of Amazonian fauna. Acacia is passionate about sustainability and the role businesses can play in promoting a better, more sustainable future. Great post- where to from here really gets to the point.